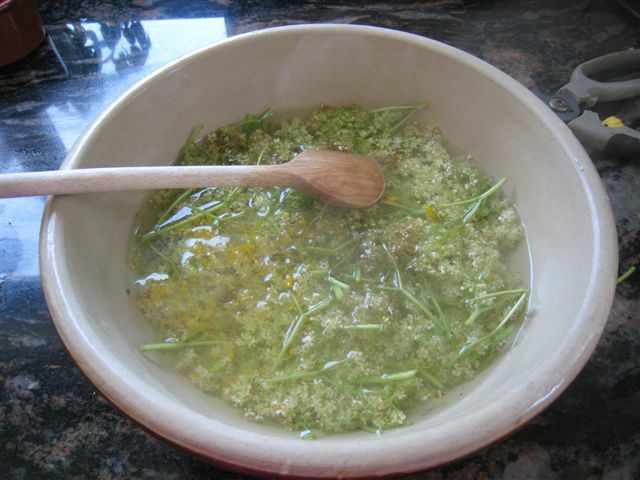 Elderflower Cordial | Anyone For Seconds? 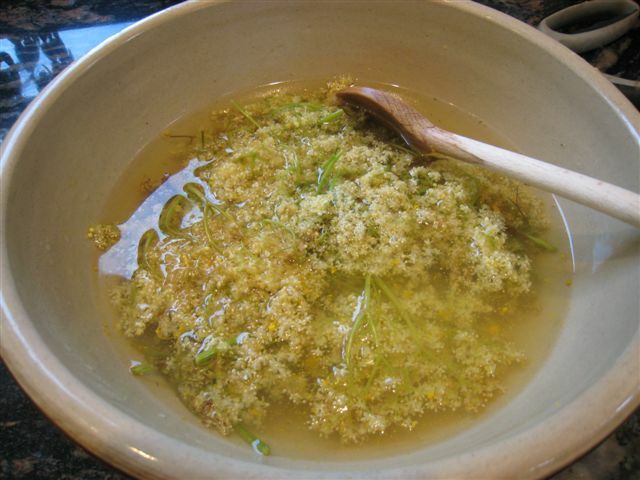 As a child, elderflower cordial always seemed like a very grown-up drink – though we drank it with soda water or tap water. My family always loved foraging in the hedgerows to make a variety of home-made wines, which until I was much older I was not allowed to drink! It was always great fun to collect the elderflowers and always picked more than was needed just to get the best ones for the cordial. It is really refreshing on a hot sunny day and tastes great! 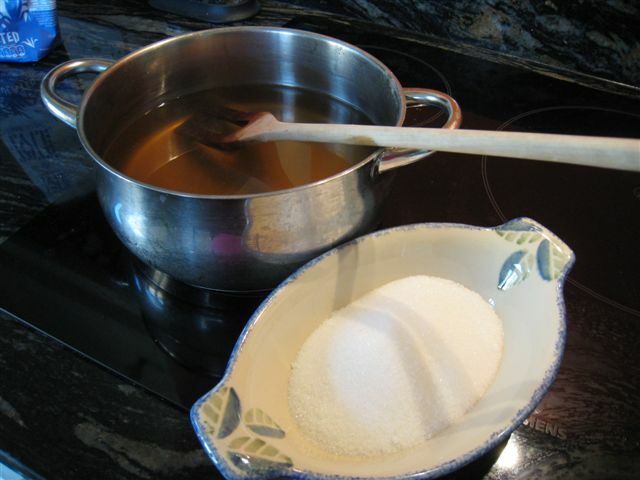 Sugar – unrefined will give a darker cordial. 1. 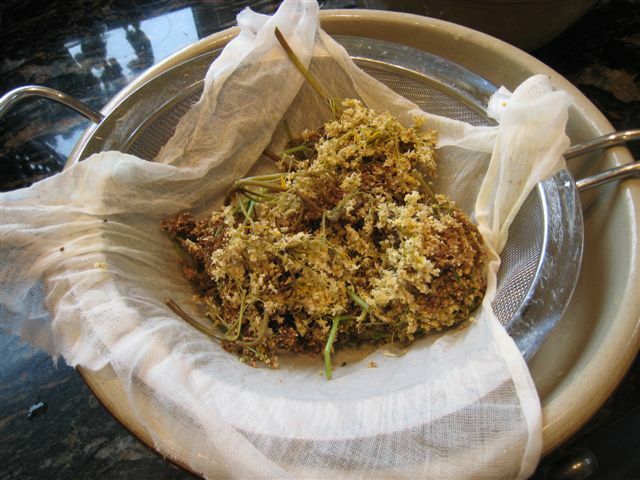 Snip the flower heads from the main stems and place in a large bowl. 2. 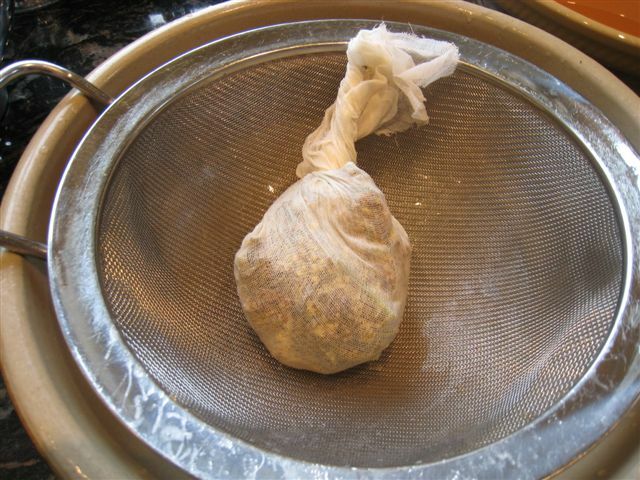 Pour boiling water over them – just enough to cover and press them well down. 3. Cover and steep until cold or overnight. 4. 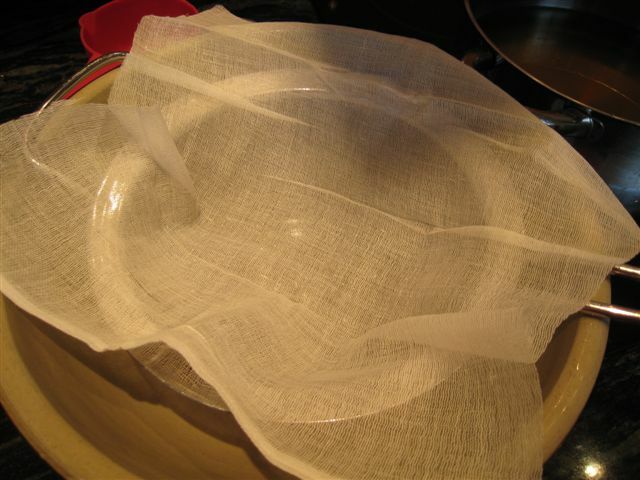 Strain the liquid through muslin and squeeze all the liquid out. 5. Measure the liquid and put in a pan and for every 500ml (18fl oz) add 350g (12oz) of sugar and up to 50ml (2flozs) lemon juice. 6. Taste to make sure your cordial is neither too sharp nor too sweet by adjusting the lemon juice. 7. 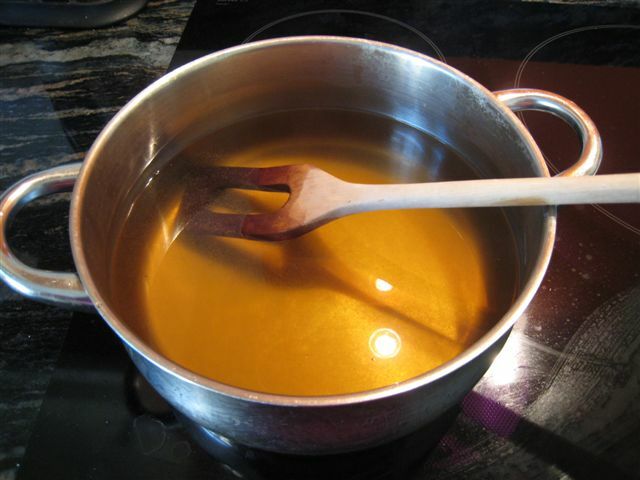 Heat gently to dissolve the sugar stirring occasionally and then bring to the boil, just to thicken the syrup – about 2 minutes at the most but every batch seems to be different. 8. Strain again through muslin to remove any scum and pour into clean sterilised bottles. 9. Seal with screw caps, or corks, and keep in the fridge. I like to use the mini wine bottles that are dark green. 10. Serve diluted with chilled fizzy or soda water. 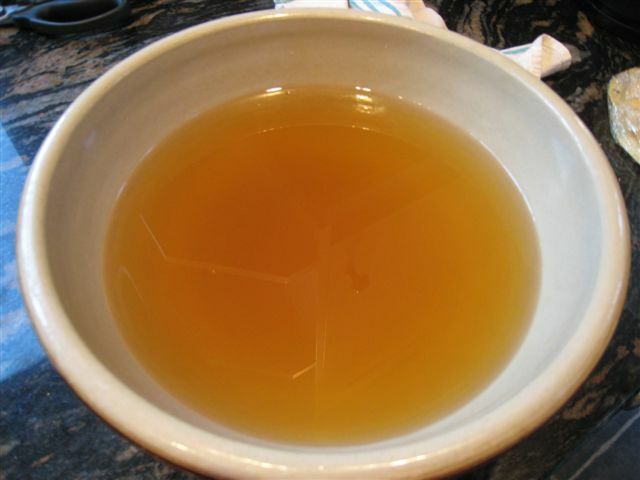 The cordial can be used to flavour home-made ice-cream, mousses etc. NB this recipe can be doubled, trebled, however much you want to make. 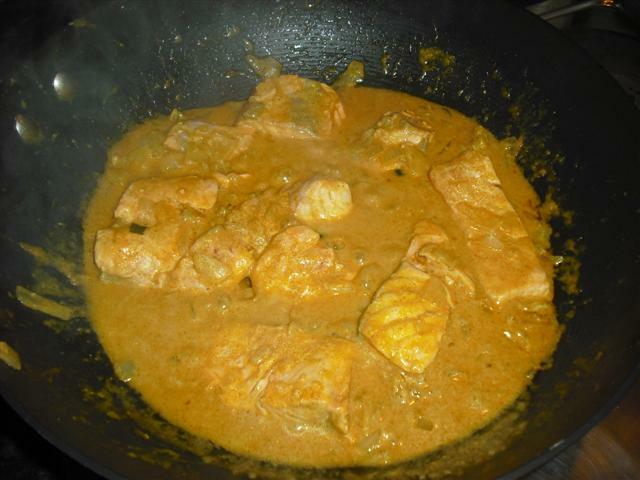 I like this recipe…altho I haven’t tried the finished product yet cos they’re still soaking! 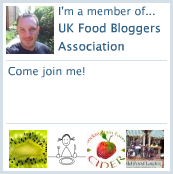 …because you can make any amount of cordial. I only picked a few heads yesterday and wondered if I could use them, as all the other recipes I found said ‘use 20/30 heads – now I can! Very nice! I love elderflower codial. 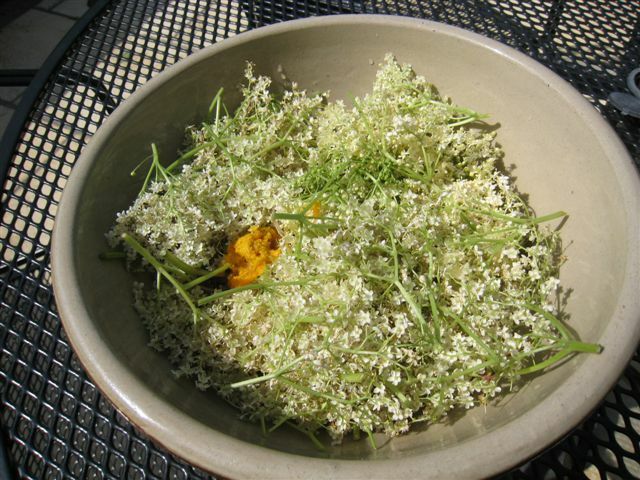 I made some elderflower ‘champagne’ a few years ago. It was similar to your recipe, but with a sliced orange and lemon instead of the juice, probably a bit more sugar and some champagne yeast. I left it for about 3 weeks to ferment, strained and then bottled it to settle for another 3 weeks. It was really good. All the taste of elderflower cordial, but with a little alcohol and fizz.